With Home, everything on your phone gets friendlier. Currently, the Facebook Home Android launcher is only available to users living in the U.S. and is supported by only a select few phones, including the Samsung GALAXY S4, GALAXY S3, HTC One, HTC One X, HTC One X+ and GALAXY Note II. But, it will be released on a wider range of smartphones and tablets later this year. 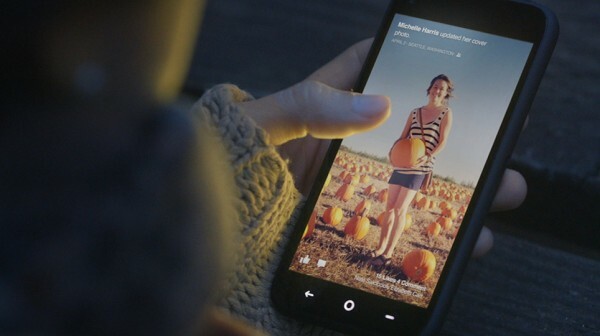 Earlier this week, a pre-release version of Facebook Home APK was leaked onto the web. As soon as you turn on your phone or press the home button, you see a stream of posts from your News Feed, so you always know what your friends are up to. Swipe through to see more, double tap to like a post, and comment right from cover feed. Cover Feed puts the spotlight on whatever friends are sharing now—photos, status updates, links and more. 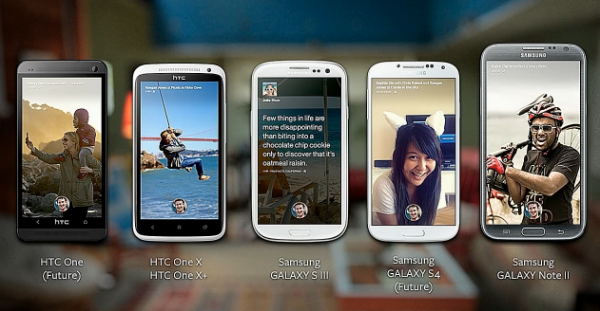 Here’s the new Facebook Home TV Ad. 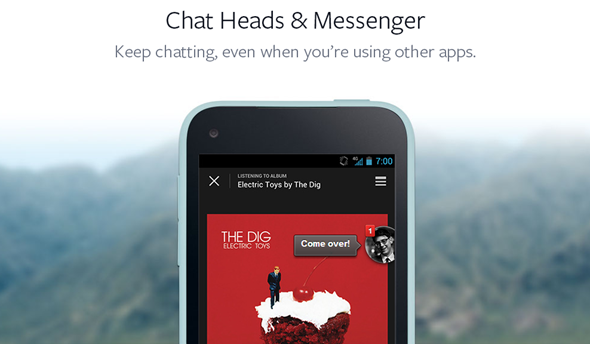 Install the latest launcher, messenger and Facebook apps for the full Home experience. Note: For those living outside the U.S., you can download Facebook Home APK directly from here.